In times past, dubar was the name given to an Indian Royal Court. Kings, queens and the social elite gathered to feast on sumptuous dishes carefully crafted by master chefs. It’s this vision of time-honoured opulence that Darbaar by Abdul in the City of London emulates; think seriously posh Indian food served in an atmosphere of pure decadence. Wave goodbye to been-there, eaten-that curries and shady BYOB joints of Brick Lane. 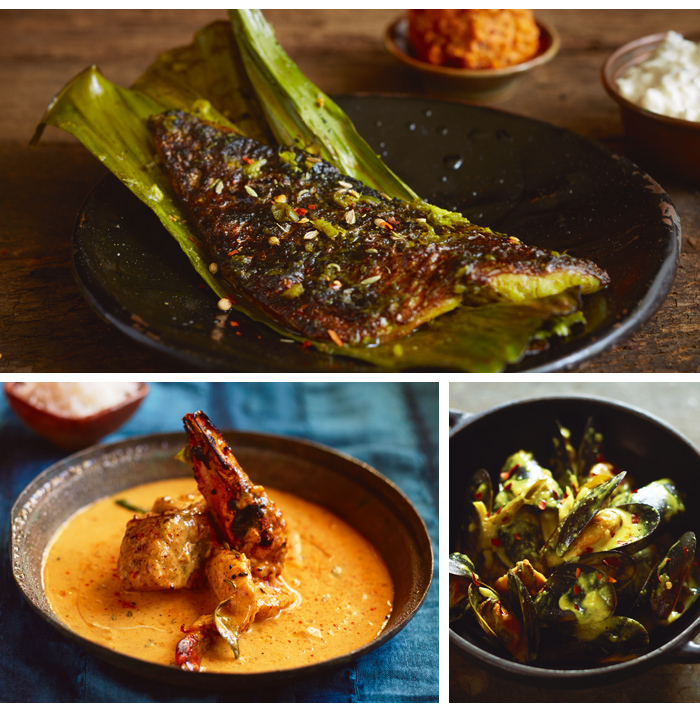 Darbaar takes traditional dishes and updates them with unexpected ingredients such as rabbit, quail and tilapia fish to take you on a gastronomic journey through the ages. Set over an impressive 5,500 feet, the venue features an open kitchen with counter seating, a wood fired oven (for the artisan bread, Nanza), a charcoal Robata grill, 20 cover private dining area and a 12 cover Chef’s Table. Interiors stay true to the royal theme with midnight blue walls, gold chandeliers, copper tones and elephant heads adorning the walls. If you’re in the main area, velvet drapes can be drawn to envelope you in your own world. Alternatively hire the venue out as your very own royal court and welcome 220 guests. 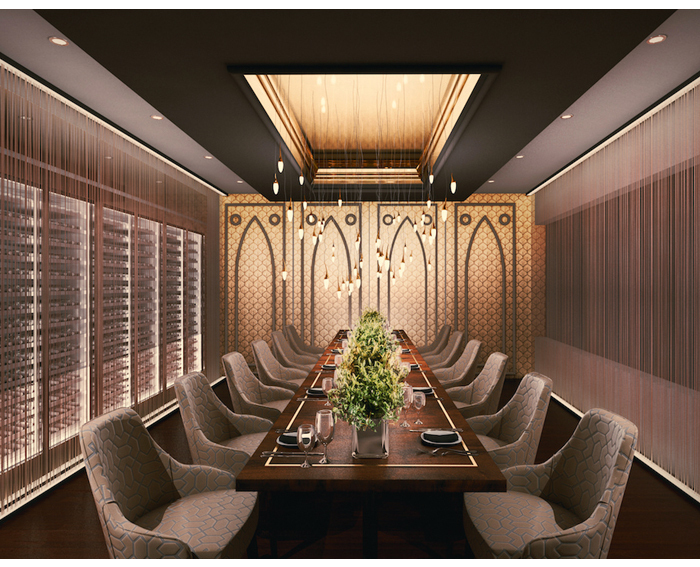 With two dining chambers, plus a chef’s table, Darbaar is geared towards private parties. Perfect for an exclusive feast or even cocktail drinks, the rooms have space for 20 amid luxurious and ambient settings. Who doesn’t enjoy a little theatre with their dinner? If you love watching food being prepared as much as you enjoy eating it, the Chef’s Table offers unparalleled views into the bustling kitchen space. Watch expert chefs select fresh ingredients and transform them into a sumptuous feast especially for you and your guests. Seating up to 12 loved ones in a tasteful space with a window straight into the drama (and heat) of the kitchen, you can’t get much closer to the action than this! 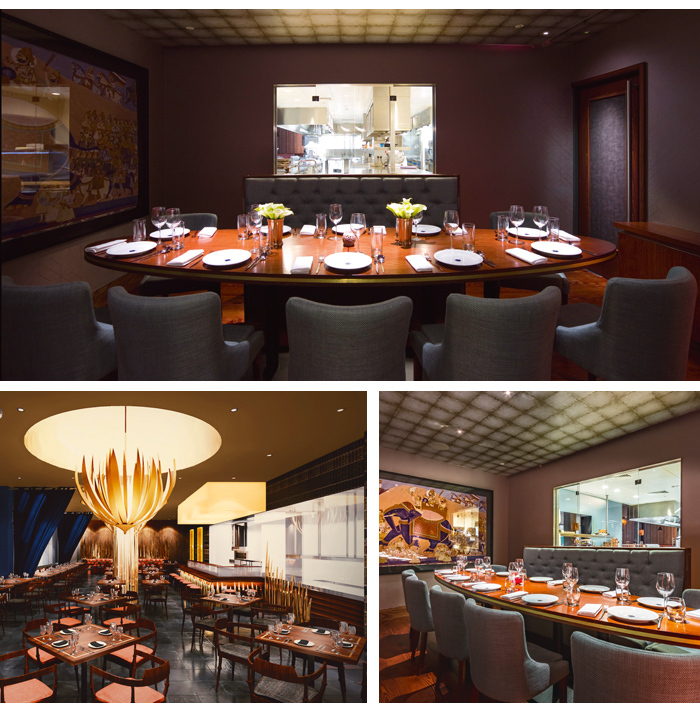 Book the private dining room for your special evening. It’s an elegant space; think muted greys, neutrals and atmospheric lighting, with a gleaming dark wood table as the centrepiece. We love that it has space for two diners at each end, allowing you and your fiance´ to sit side- by-side at the head of the table. 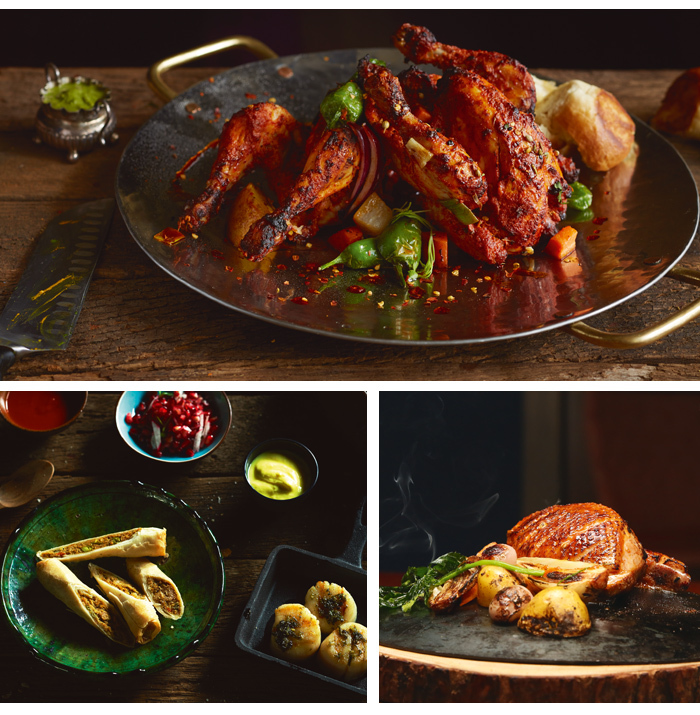 Inspired by the flavours and spices of India, Lotus’ inventive cocktail menu features spice-infused spirits and unique Desi twists on classics to match the Royal-inspired dishes. Try the (almost) healthy-sounding Haldi Margherita, a heady mix of tequila and triple sec, shaken with orange, lime and turmeric, or the Lotus Collins, a refreshing blend of coriander, mint and chilli. 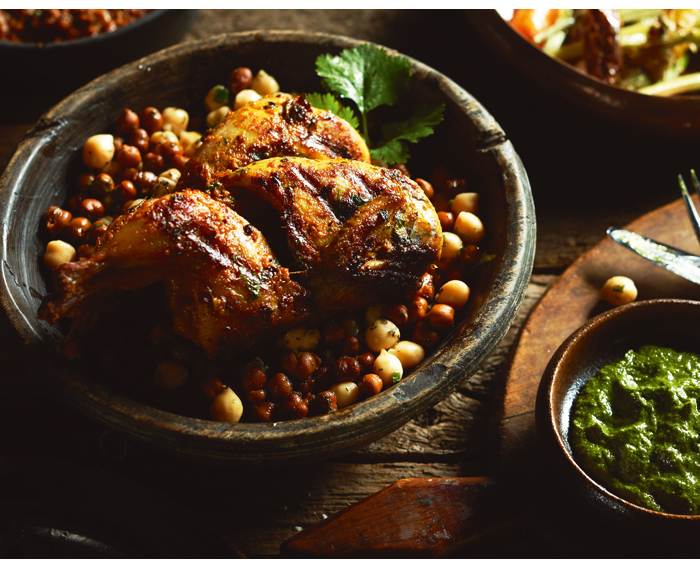 Darbaar offers an array of healthy grills, street tapas dishes, spit roasts, and sharing dishes - perfect for celebration dinners. Try the modern Maharaja ‘Royal Pot’ or Shahi Degh, inspired by Royal courts. The A` La Carte option is so full of treats that the restaurant has a series of refined set menus to help you create your feast. Tandoori Salmon Tikka and Kasturi Butter Chicken are the highlights of the Daawat Menu, while the Quick & Share selections are ideal for splitting between small groups. 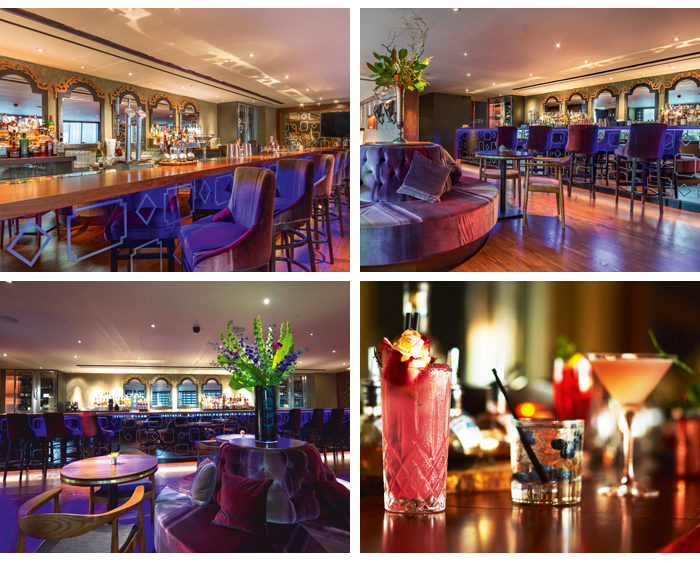 Darbaar is the brainchild of Abdul Yaseen, head chef of London’s renowned Cinnamon Club. 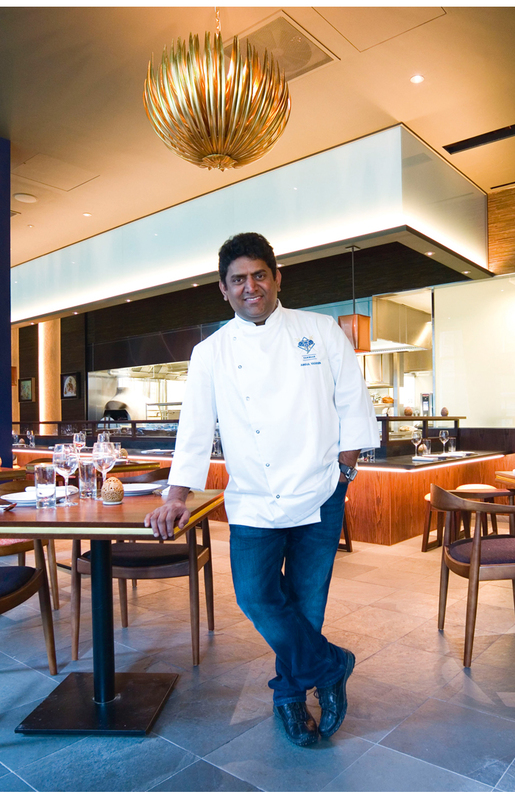 Arriving 15 years ago from Jaipur, Abdul’s rep for being dynamic, creative and innovative means his culinary style is an alluring fusion of East and West. He loves pushing the envelope, playing with flavours and reinterpreting traditional dishes. Abdul says: “My vision for ‘Darbaar’ is to recreate memories. Guests can ‘host’ their tables and encourage sharing the food, which once was the charm of the Indian Royal courts. 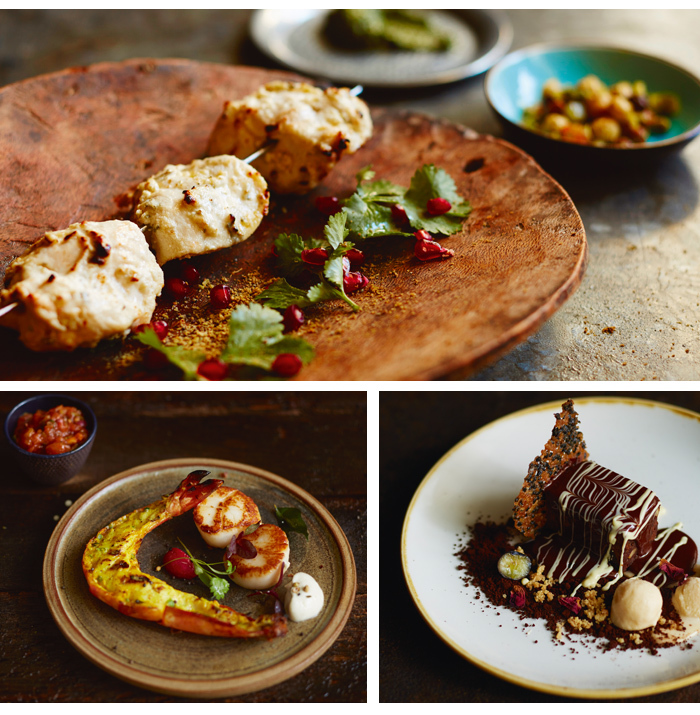 My love of food has shaped the course of my entire life, taking me on a voyage from India to the UK, where I’ve spent over a decade celebrating modern Indian cuisine to London’s restaurant-goers.